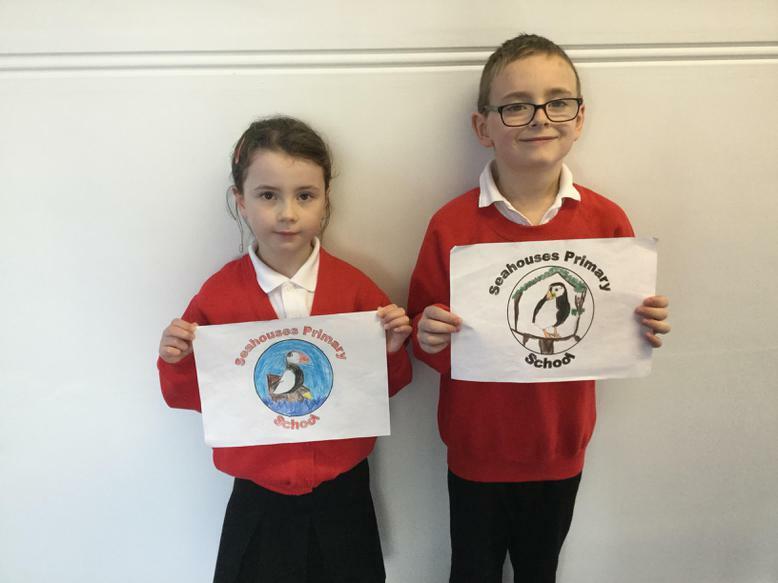 We would like to say a big congratulations to the two children in our school who are the winners of our school logo competition. We will combine and use these designs to create our new school logo. Keep your eyes peeled for our new display signs coming soon!